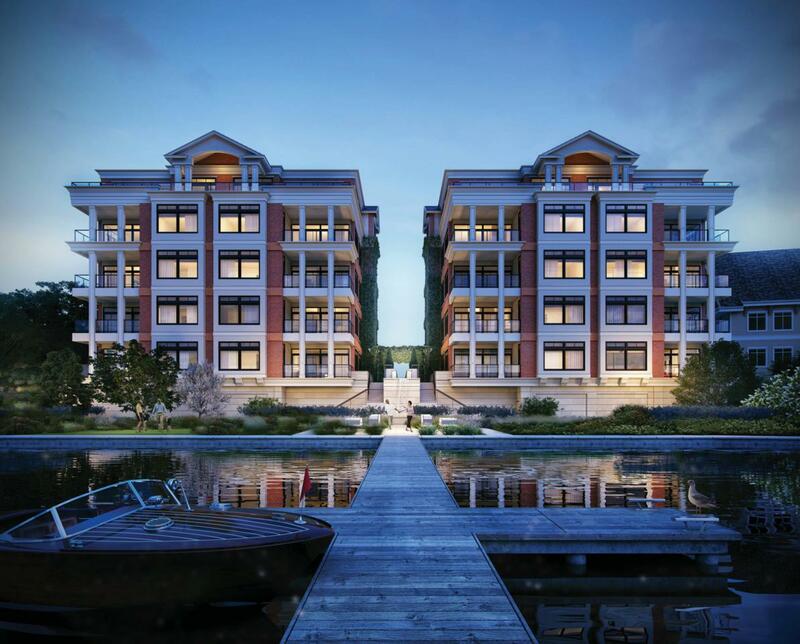 The ultimate in luxury lakefront living awaits you at The Parc, one of the most spectacular condominium projects to come on the market in Lake Country. 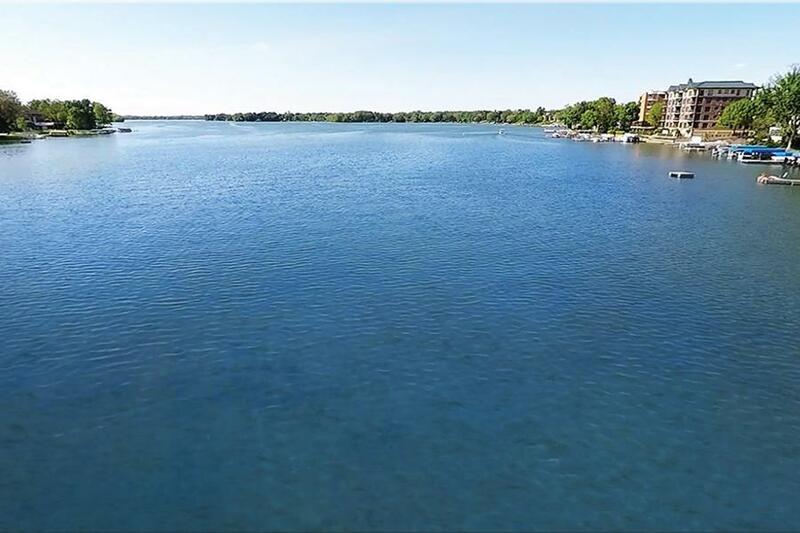 Unobstructed views of Lac la Belle from this elevated first floor unit. Beautiful sandy frontage & common-use boats available from the private marina. 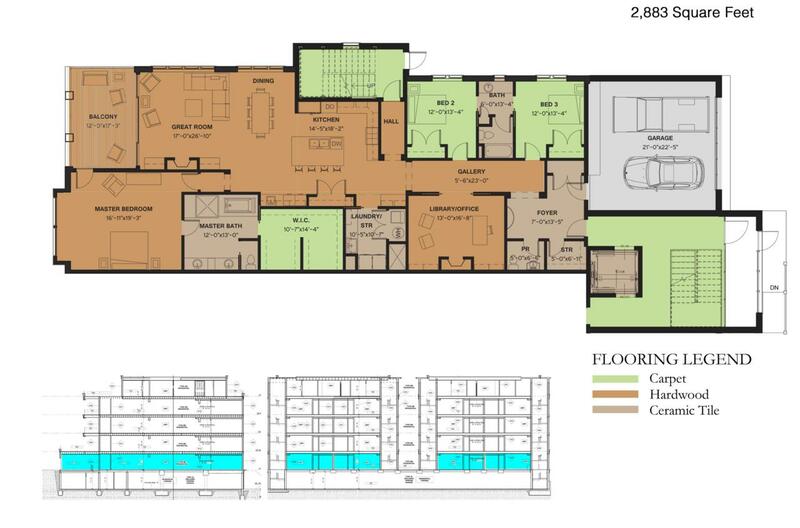 Unit 101 features 3 bedrooms plus a library, 2 fireplaces, & an attached private 2 car GA. Semi-private elevator w/ keycard access & convenient heated underground storage. 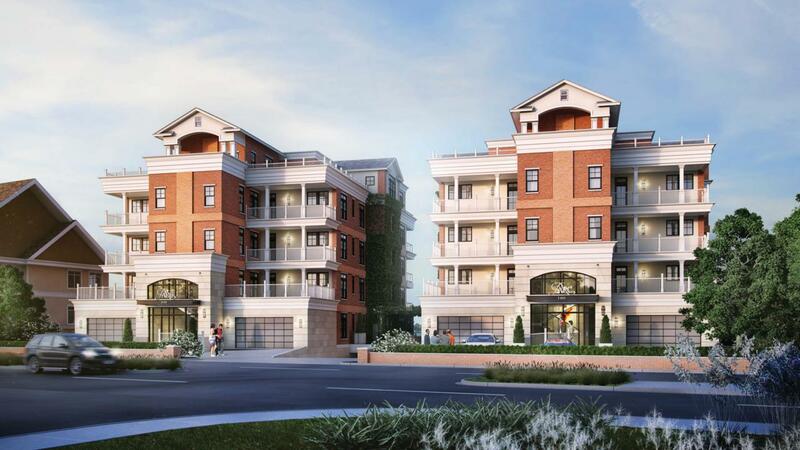 Pricing reflects a unit with high-end finishes.